The song 'Main Jat Yamla Pagla Deewana' reminisces a lot of Dharam paaji's quintessential screen charisma and madness that made the audiences go crazy in the 1970s. 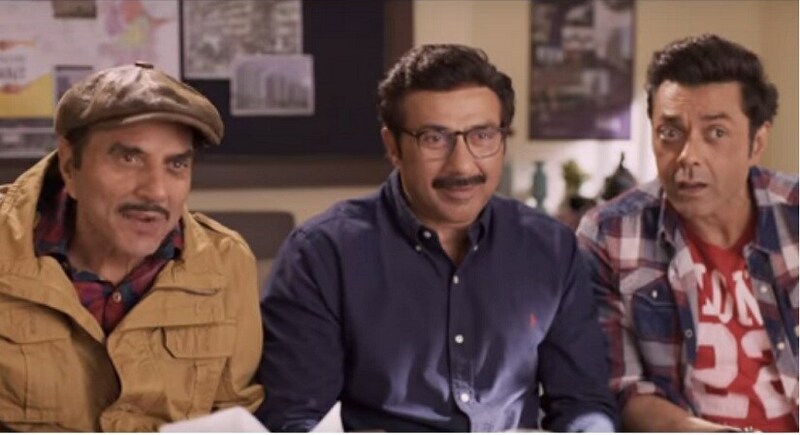 What happens when Dharmendra is joined by his two sons Sunny and Bobby? Absolute mayhem. While Yamla Pagla Deewana (2010) and Yamla Pagla Deewana 2 (2013) — the past two films in the YPD franchise — have had good and average responses respectively, the upcoming third installment Yamla Pagla Deewana Phir Se seems to be the most promising outing of the franchise. Why? 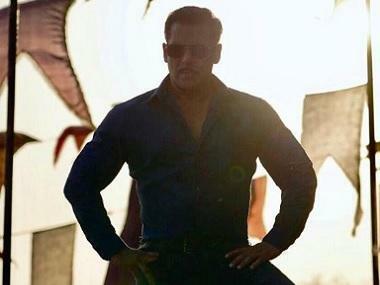 Of course, it is the Deols, but this time Bollywood superstar Salman Khan joins the bandwagon, in a cameo. He is named Mastana in the film. The teaser of Yamla Pagla Deewana Phir Se was released on 14 June and it does indeed seem to be filled with laughter bombs and rib-tickling humour. Dharmendra returns as Yamla Parmar — a senile womaniser, who claims to see fairies instead of angels in his dreams; he rides bikes, tractors and is young at heart (much like the actor himself). Sunny Deol plays a righteous Hindi-speaking doctor (one who calls him 'vaidh') who has a 'dhai-kilo-ka-haath' as he bashes goons and pulls trucks (we have much missed him so much!). Bobby Deol is back as Deewana, the slack of a person who only wishes to woo women. He also pulls off a Dharam paaji's Sholay drunkard scene where he rues the day he was named 'Kaala'. And... joining this familial madness is Salman Khan (also the narrator) who comes knocking at Yamla Parmar's door as he introduces himself as Mastana. The film also stars Kriti Kharbanda, Asrani, Satish Kaushik and Binnu Dhillon. Written by Dheeraj Rattan and directed by Navaniat Singh, Yamla Pagla Deewana Phir Se is slated to release on 15 August.